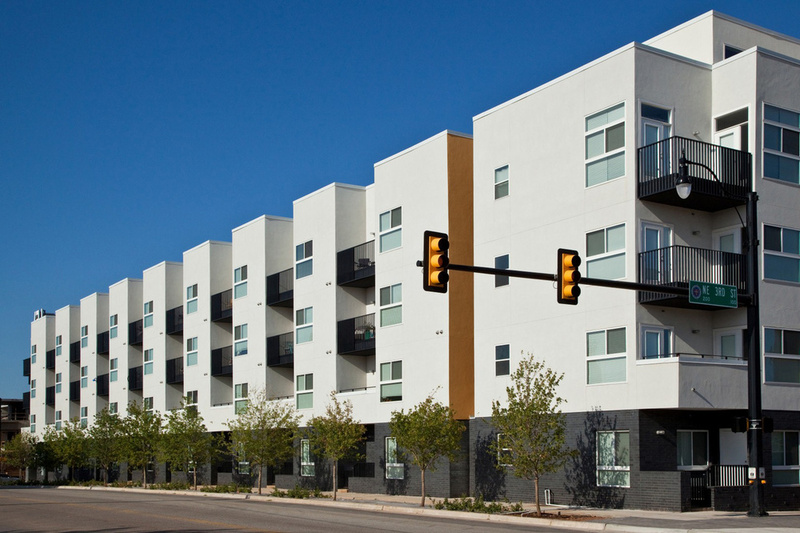 LOCATED JUST ABOVE BRICKTOWN AT 2ND & WALNUT, LEVEL IS A MODERN, WALKABLE, MIXED-USE COMMUNITY. 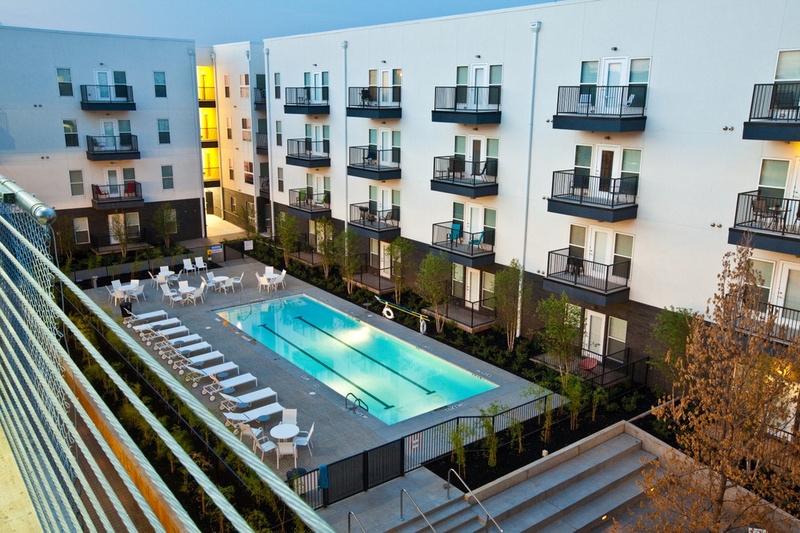 THE CONTEMPORARY FOUR-STORY BUILDING INCLUDES SPACIOUS APARTMENTS, PRIVATE BALCONIES, AN INTERNAL PARKING GARAGE, A POOL, RESIDENTS' GYM AND GROUND-FLOOR RETAIL SPACE. 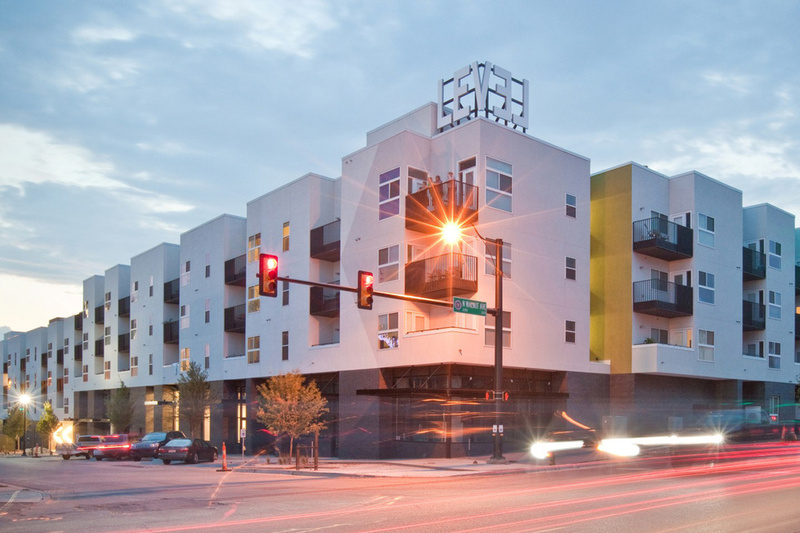 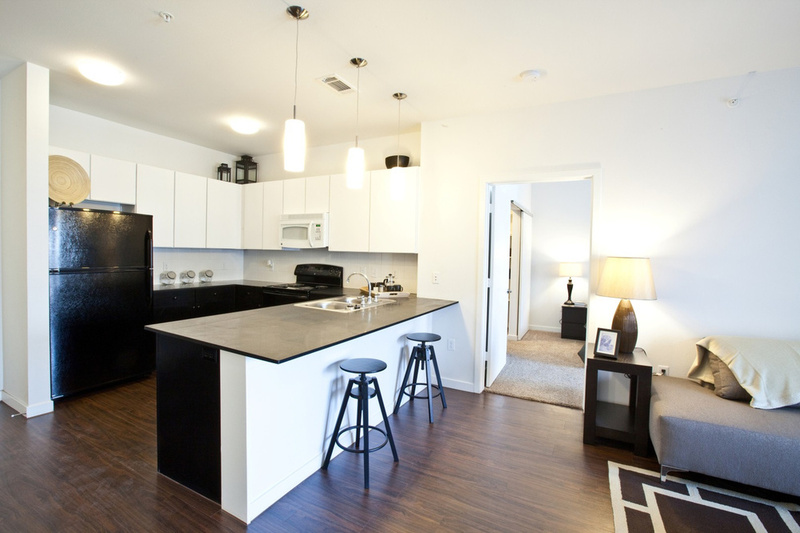 WITH AN ONSITE RESTAURANT (URBAN JOHNNIE) AND GROCERY STORE (NATIVE ROOTS), LEVEL HAS EVERYTHING YOU NEED.